Hey folks, I see you’re back again and in need of some expert medical advice huh? I’d say I’m glad to see you, but I’m sure no one ever looks forward to a visit to the doc. In fact, many people get a bad taste in their mouth whenever they think about hospitals. Alright, so what is it this time? Ah yes, sounds like it’s the old heartburn giving you sleepless nights. I knew it was acid reflux the moment you walked in (hence the bad taste in your mouth joke). Remember back in grade school when your teacher told you that your stomach contains acids which help in breaking down and digesting foods? Yeah, I’m sure most of us here couldn’t believe that we were walking around with potentially corrosive substances in our bellies. Fast forward a decade later, and I’m sure every single one of us here has become well acquainted with their stomach contents. But fear not; if you’re tired of horrible heartburn giving you and your family painful days and sleepless nights, you’ve definitely come to the right place. And you’re definitely not alone – over 40 percent of Americans of all ages suffer from acid reflux symptoms with an estimated 20 percent of all adults experiencing gastroesophageal reflux disease (GERD) weekly or even daily. And the most common symptom of acid reflux and GERD is frequent heartburn. In this segment, I’ll be looking at what exactly acid reflux is and how it presents itself. I’ll also be shedding light on the causes and risk factors of acid reflux and show you why heartburn has nothing to do with your heart. 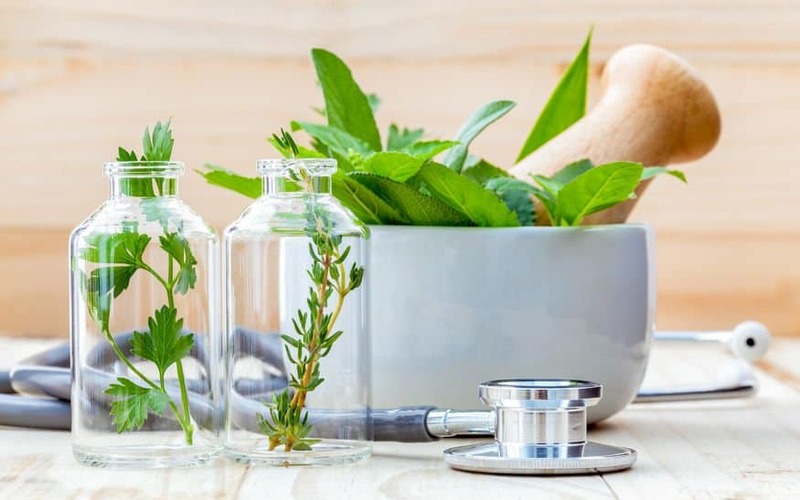 But that’s not all; I’ll also let you in on some of the most effective treatment and remedies for reflux and natural recipes that will have your digestive system purring like a well-oiled machine. So stick around, there’s plenty of stuff to learn in this mother of all guides to all you need to know about acid reflux. Also known as acid indigestion, heartburn, or pyrosis, acid reflux is when some of the acid content in the stomach flows upwards and into the esophagus. As your biology teacher was trying to tell you back in class, your stomach contains an incredibly strong acid known as hydrochloric acid. Yes, that’s the same stuff used to dissolve through metal. But in our bodies, it plays a crucial role of breaking down food and protecting your stomach against pathogens and harmful bacteria. So, how does the acid manage to escape? And even more important, how on earth do we not have corroded stomachs? All good questions that will now be answered by our knowledgeable resident nerd. Well, first off, the lining of your stomach is adequately and specially adapted to handle daily and prolonged interaction with hydrochloric acid. With extremely thick walls, specialized cells and a generous layer of mucous, the stomach is well protected from the effects of acid and bile, unless of course your lining breaks down in which case the acid can cause ulcers, but that’s another story for another day. The esophagus, on the other hand, is not built to handle this acid nor is it protected from its effects. Normally, the entrance to your stomach is controlled by a sphincter which closes as soon as food passes through. But if the valve malfunctions or fails to close all the way, then the stomach contents and acids can make their way back up into the esophagus causing a characteristic burning pain in the chest, heartburn, acidic taste at the back of the mouth, vomiting, breathing problems, wearing of the teeth, and an entire slew of other symptoms and complications that I’ll list out below. We all experience some mild acid reflux once in a while. And whether we admit it or not, we tend to associate it with certain foods and drinks. What if I told you this was all a marketing ploy by certain drug companies who love nothing more than dismissing the main cause of an illness and keeping you hooked on their medication? That’s right; contrary to what many pharmaceutical giants want you to believe, food alone is not the main cause of acid reflux. We’ve all seen those ads on TV where a guy eats 7 different kinds of meats, guzzles an entire gallon and a half of beer and then proceeds to quell his heartburn and indigestion with one magical pill. What the hell man! Acid reflux doesn’t work like that. Sure, everyone’s gut is unique, and we all have different food sensitivities. But there are plenty of causes, risk factors, and triggers for acid reflux, and they’re all listed below so you don’t get swindled by those drug peddling advertisements. This is one of the most common causes of acid reflux that occurs as a result of an abnormality in the stomach. Typically, the lower esophageal sphincter and top part of the stomach are all located below the diaphragm which separates the stomach from the chest. A hiatal hernia occurs when the upper part of the stomach and esophageal sphincter protrude above the diaphragm allowing some acid and stomach contents to escape leading to the symptoms of acid reflux. Studies have shown that extremely high levels of inflammation can be linked to the development of recurring acid reflux. That’s because it causes tissue damage which in turn leads to dysfunction in the esophagus. If left untreated, inflammation in the digestive tract could result in the development of gastroesophageal reflux or esophageal cancer. According to the Medical Association of America, many elderly and aging members of the population lack sufficient amounts of stomach acids required to digest food fully. Combined with the fact that they are more prone to gastric inflammation, the elderly are susceptible to serious complications such as erosive esophagitis, Barrett’s esophagus, and recurring acid reflux. Being obese or overweight is also a substantial risk factor for acid reflux. Obesity can put extra weight on the valves and sphincters that restrict acid and stomach contents from flowing up the gullet. This, in turn, allows acid to leak up and cause symptoms of reflux. According to a recent study, the symptoms of acid reflux actually get worse as your BMI rises. Much like obesity, pregnancy also puts extra pressure of the lower esophageal sphincter. As the fetus grows, the pressure increases and can lead to the release of stomach contents and symptoms of acid reflux. Taking measures such as elevating the head during sleep and herbal teas can help, but we’ll look into the treatments later on. Certain types of medications including muscle relaxers, antibiotics, ibuprofen, aspirin and blood pressure medications can all cause symptoms of acid reflux. Similarly, iron and potassium supplements can also aggravate the symptoms of reflux. So make sure you read all warning labels before taking medication. Extreme physical activity, overtraining, taxing your nervous system and not getting enough rest can all exert extra pressure on your abdominal cavity. As a result, activities such as high impact aerobics and long distance running can all contribute to acid reflux. Whether active or passive, smoking can significantly contribute to aggravating acid reflux. Smoking cigarettes impairs the muscle reflexes and increases production of acids in the stomach. Similarly, the strong content in alcoholic drinks can really wreak havoc on the acid levels in the stomach. Quitting smoking and drinking has been associated with significant improvement of reflux symptoms. While most of the acid reflux ads on TV are overrated, there is some truth to it. Food is a significant factor for the condition. In addition to some types of foods such as garlic, onions, spicy and fatty foods that can all aggravate acid reflux, your eating habits also have a significant impact. For starters, snacking too close to bedtime or eating extremely large meals is always a common culprit as an overly full stomach exerts pressure on the valves which causes acid to leak upwards. Similarly, lying down or bending over immediately after a meal also encourages acid reflux. Sorry for the long wait guys, we’ve finally made it to the most important segment in the entire piece. If you’ve fought hard and suffered enough under the symptoms of acid reflux, gastroesophageal disease or anything to do with stomach upsets, it’s time to find out how to treat and manage the condition. 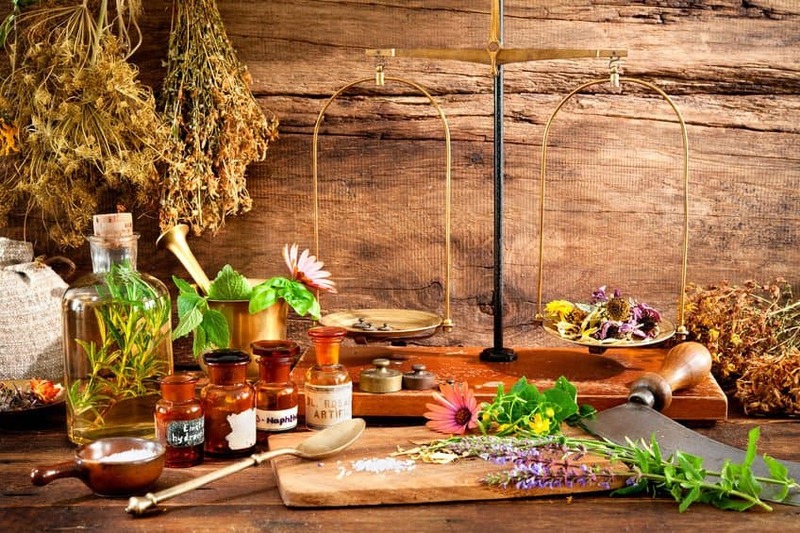 As always, I’ll start with western medicine and treatments, proceed to some healthier and natural alternatives and then wind up with some easy home remedies for acid reflux. In many cases, combining some lifestyle changes with OTC drugs and medication is all you need to control most of the symptoms of acid reflux. 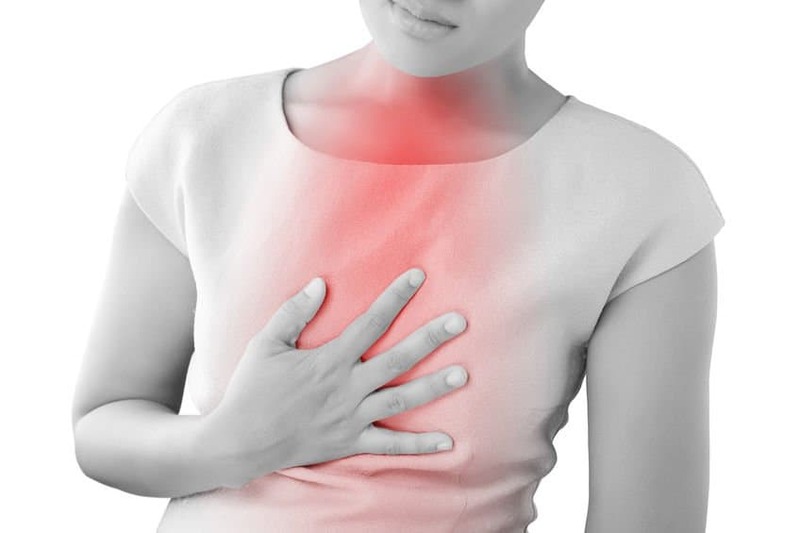 The three top types of medicines commonly used to treat the symptoms of acid reflux include antacids, proton pump inhibitors (PPIs) and histamine type 2 receptor antagonists (H2 blockers). Proton pump inhibitors such as omeprazole and rabeprazole are by far the most effective followed by H2 receptor blockers such as ranitidine, cimetidine, and famotidine. Antacids such as Maalox, Rolaids, Mylanta or Riopan can also help neutralize your stomach acid, but they also tend to cause diarrhea or constipation if overused. Prokinetics such as Urecholine and Reglan can also be used to strengthen the LES and empty the stomach much faster to reduce reflux. However, it’s worth mentioning that all these medications are not cures; they do not address the root problem of your acid reflux. Instead, they only offer temporary relief. If all the above medications fail to completely resolve your acid reflux and the symptoms are severely interfering with your day to day activities and quality of life, then your doctor may have no other choice but to recommend surgery. So if your daily medication isn’t as effective, then there are two key types of surgical treatments that can be used to relieve the symptoms of reflux. This is the standard surgical treatment for severe gastroesophageal reflux disease. In the procedure, the upper part of the stomach is completely wrapped around the lower esophageal sphincter in an effort to strengthen the valve, repair a hiatal hernia and prevent acid reflux. The surgery is recommended for patients whose reflux doesn’t improve with PPIs. In addition to enhancing the quality of life, there are certainly benefits of the surgery over long-term medication. This is the most recently FDA approved procedure that involves placing a series of metal beads with magnetic cores known as LINX around the lower esophageal sphincter. The procedure is recommended for patients whose reflux symptoms won’t respond to other treatments. Apart from reducing acid reflux, LINX surgery helps reduce other complications such as gas, bloating, flatulence and much more. Having seen how adverse the side effects of medication for acid reflux can get, my advice would be to avoid medication whenever possible. Not only can some of these drugs wreak havoc on your overall health, but no medical professional recommends long-term use. This is where natural remedies come in to save the day for treating both mild and severe cases of acid reflux. 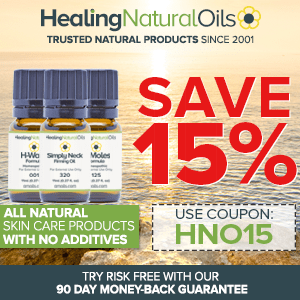 Not only are Mother Nature’s very own essential oils packed with a plethora of helpful properties, but they don’t contain any harmful chemicals or ill side effects. 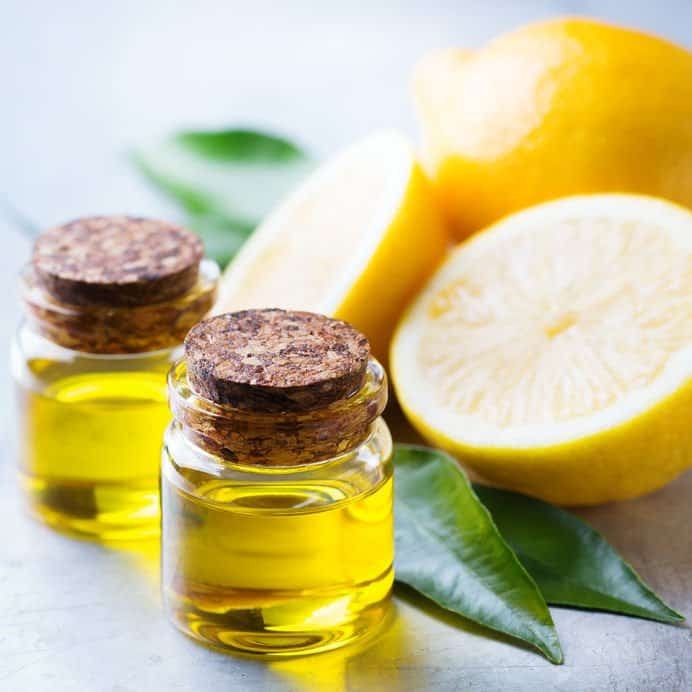 In this segment, I’ll be looking at some of the best essential oils for acid reflux that offer benefits such as promoting faster healing of the gut, keeping nausea and regurgitation at bay, reducing acid reflux, helping people sleep better plus a whole lot more. There are literally hundreds of essential oils that are ideal for heartburn and acid reflux, so I’ve picked out the most effective ones. A fully fledged alkaline in nature, lemon essential oil is ideal for neutralizing the buildup of acid in your stomach. Thanks to its anti-inflammatory, antibacterial and antiseptic properties, it works wonders when it comes to soothing an inflamed gut and cleansing your digestive system of any harmful bacteria. What’s more, lemon is a well-known detoxifier that helps flush out toxins and other leftover acids in your stomach. Packed with antibacterial and anti-inflammatory properties, it’s no surprise that good old ginger essential oil is incredibly effective for treating acid reflux. Ginger has already made its mark as a proven cure for an array of gastrointestinal ailments. In addition to suppressing the H.pylori bacteria that is a common culprit for stomach ulcers, ginger essential oil is excellent at blocking excessive stomach acid production, offering relief from cramps, heartburn, burping, gas, flatulence, bloating, and other symptoms of acid reflux. Introducing what is arguably the best soothing digestive on the planet, it’s a no-brainer that peppermint essential oil works miracles for relieving indigestion and acid reflux. Thanks to its sedative, anti-inflammatory and antiseptic properties, this pleasantly scented essential oil allows the gut to heal faster while reducing the characteristic pain associated with heartburn. However, it’s the menthol in peppermint that makes it ideal for calming a severely irritated esophagus and throat. It’s unrivaled ability to cool and refresh a sore throat is nothing short of amazing. Thanks to eucalyptus essential oil’s incredibly strong analgesic, sedative, and anti-inflammatory properties, it makes it into my list of the best essential oils for acid reflux. 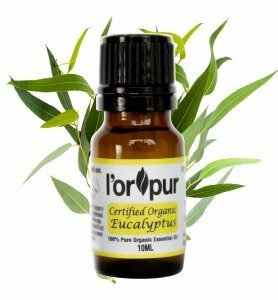 Once absorbed by the body, eucalyptus oil works as one heck of a potent vasodilator that increases size of blood vessels for immediate pain relief, better blood circulation, and faster healing. 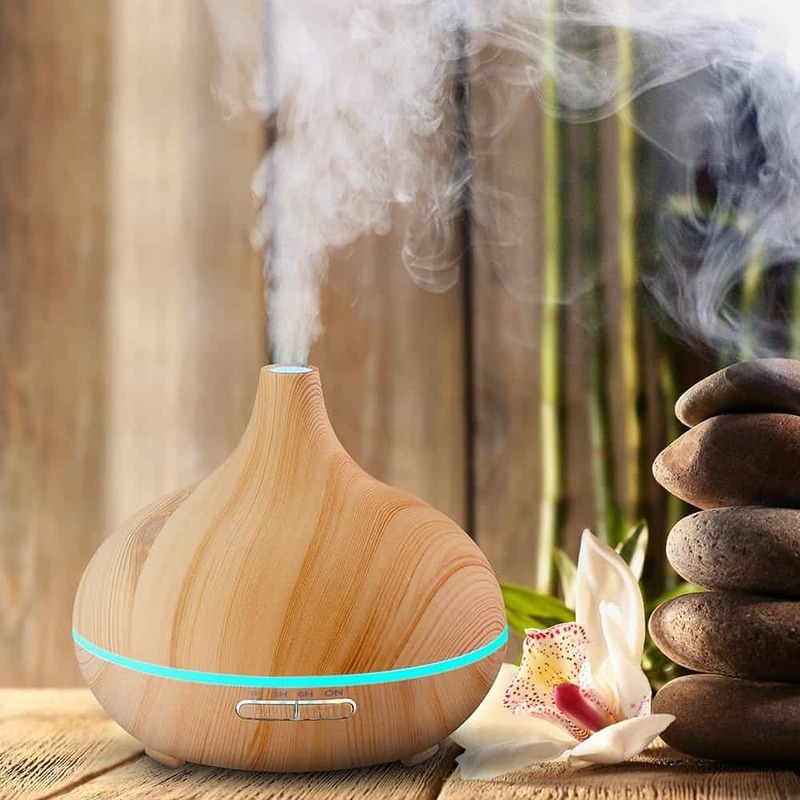 But that’s not even the best part; the incredibly strong scent of eucalyptus makes it perfect for clearing the respiratory system and nasal passage while you sleep. Here’s another one of my favorite essential oils for literally anything under the sun. Apart from having one of the most stress relieving scents, sweet orange essential oil can also help combat other symptoms of acid reflux. Thanks to its sedative, antiseptic, and antispasmodic properties, orange oil can help prevent muscle spasms, calm anxiety, and reduce the symptoms of acid reflux. There are particular types of reflux that only seem to become active at night. If you’re having trouble sleeping at night, then this is definitely the best essential oil for you. Valerian root works by enhancing the inhibitory neurotransmitters which are responsible for relaxing your muscles, preventing spasms and preventing acid reflux. Combined with its sedative properties, valerian root essential oil makes for quite the effective sleeping aid. Mix all the above ingredients in a small glass bottle and top it off with your carrier oil of choice. DO NOT ingest this mixture; it is meant to be used as a massage rub on the back, neck, throat and chest regions. Use it to help relax the muscles and offer pain relief. 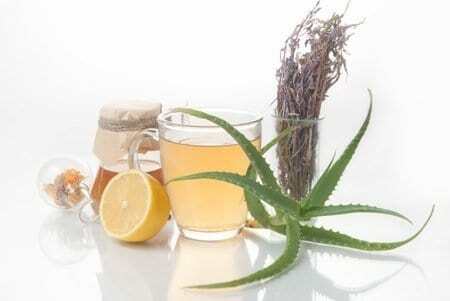 Just cook up your cup of herbal tea or ice tea as usual and add the essential oils, honey, and any other additive. This tea blend is best taken at least 20 minutes before any meal to help boost digestion. Mix all the ingredients thoroughly and rub all over the arch and bottom of your feet to get relief for reflux. You can also cup your hands afterward and inhale for respiratory relief. Hook up your diffuser as usual and add all the above EOs one by one. Stir thoroughly, turn the diffuser on and enjoy a great night’s sleep. The lavender and eucalyptus will provide soothing properties while the Valerian relaxes your muscles off to slumberland. In some more mild cases of acid reflux, there is a myriad of home remedies that can help offer relief for most of the symptoms. If you don’t have any essential oils nearby and want nothing to do with some of these toxic medications, then you’ll be surprised to find out what you can use to treat heartburn and reflux right in your very own kitchen. Here are some tried and tested home remedies that should help you temporarily manage the symptoms of acid reflux. As you’re well aware, the active ingredient in baking soda is Sodium Bicarbonate. But what you probably didn’t know is that Sodium Bicarbonate is also the primary ingredient in most over the counter antacids. But fortunately, baking soda contains none of the harmful additives typically found in antacids. Mixing half a teaspoon of the stuff in a glass of water can help subdue the symptoms of reflux. You know, I’ve seen so many medical uses of apple cider vinegar that I’m beginning to feel like I’m wasting the stuff on my fries. Apple cider vinegar has been used for decades and centuries to treat a broad range of varied ailments. Thanks to the high content of healthy acids and natural enzymes, the vinegar will help you maintain proper food digestion and a healthier gut. Chamomile and ginger tea is a renowned cure when it comes to dealing with an inflamed digestive tract. A cup or two of these miracle herbal teas will help your digestion run much smoother and support healthier function of the esophagus. Similarly, papaya also reduces the symptoms of acid reflux and aid in breaking down proteins. Most of you here already know aloe vera as an all-natural and effective treatment for burns, cuts, and bruises. However, it also contains significant amounts of mineral and vitamins that act as anti-inflammatory compounds healing your gut and preventing acid reflux from the inside. Chewing gum helps increase the amount of saliva in your mouth and as a result, it helps dilute excessive acids in the stomach. Similarly, the frequent swallowing action that you make when you chew helps keep the stomach acid from climbing back up the esophagus. When it comes to heartburn and acid reflux, the forces of gravity can be your worst enemy. Sleeping flat on your back, side or even bending is enough to encourage acid and stomach contents to sneak back up your gullet. Investing in an adjustable bed or propping yourself up with more pillows can help deter acid reflux at night or when at rest. There you have it folks; everything you need to know about acid reflux and heartburn is right here at your fingertips. If you’ve read through this guide thoroughly, then you’ve no doubt gained a better understanding of acid reflux and how to properly deal with it. But even though heart burn has nothing to do with your heart, you’ve learned how important it is to take it easy. And while food in itself is not solely responsible for your reflux, do try to eat responsibly, will you? Try some of these time tested remedies today and say goodbye to those long, hard and sleepless nights forever. Essential Oils For Boils: Your Ultimate Guide To Treating And Preventing Boils! I hear that peppermint should be avoided like the plague with reflux, yet this, and many articles recommend it. I don’t understand that. I would think that E.O.’s that relax muscles would make the valve that is opening too much relax causing it to open even more. The goal would and should be to keep that valve shut and I’d be interested in learning how to achieve this. I have found that drinking a cup of lemon water about an hour before eating also helps. Plus not drinking anything when eating definitely makes a big difference by not diluting your stomach acids so they can work as intended. Thanks very much for your input, I totally agree. thanks for this article, I was a chronic heartburn sufferer from as long as I can remember up till about age 45, I used over 1 packet of Tums per day pretty much through out that period, now I might take 1 or 2 Tums tablets per month. I achieved this through avoiding like the plague any food that came out of a factory, especially sauces and toppings. Will be interested to see if a drop or two of lemon does the trick. Thanks a lot for sharing your story, much appreciated. 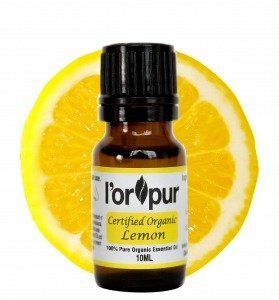 I personally take a drop or two of lemon EO in my warm water in the mornings a few times per week. Thank you so much for your many informative articles. I was wondering if you have a solution for a throat that is being burned by radiation? My friend’s husband has throat cancer and is having a terrible time swallowing. What oils would help and would he rub them on his neck, gargle with them or inhale them? I don’t have a remedy as such. I would not recommend him ingesting any essential oils. He can rub a blend of 3 drops each of frankincense, lemon, ylang ylang, sandalwood diluted in 30ml jojoba oil for soothing comfort around his neck area and also diffuse a few drops of lavender, chamomile or any others for a bit of relief and relaxation. I’ve got my pure blends kit if that is of interest. I am a medical doctor and I can say that the above content is as good as it gets. I’ll just add that it is important to treat heartburn promptly to avoid damage to the esophagus in the long term. Thank you so much. Happy to have a doctor on board to tell me how I can improve.